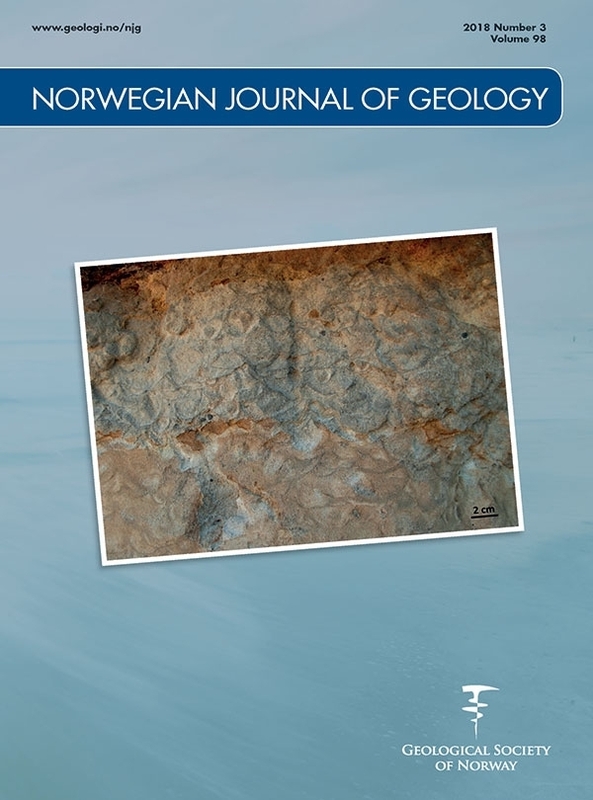 Fault-controlled asymmetric landscapes and low-relief surfaces on Vestvågøya, Lofoten, North Norway: inherited Mesozoic rift-margin structures? The Lofoten Ridge is an integral basement horst of the hyperextended continental rift-margin off northern Norway. It is a key area for studying onshore–offshore rift-related faults, and for evaluating tectonic control on landscape development along the North Atlantic margin. This paper combines onshore geomorphological relief/aspect data and fault/fracture analysis with offshore bathymetric and seismic data, to demonstrate linkage of landscapes and Mesozoic rift-margin structures. At Leknes on Vestvågøya, an erosional remnant of a down-faulted Caledonian thrust nappe (Leknes Group) is preserved in a complex surface depression that extends across the entire Lofoten Ridge. This depression is bounded by opposing asymmetric mountains comprising fault-bounded steep scarps and gently dipping, partly incised lowrelief surfaces. Similar features and boundary faults of Palaeozoic–Mesozoic age are present on the offshore margin surrounding the Lofoten Ridge. The offshore margin is underlain by a crystalline, Permo–Triassic to Early Jurassic, peneplained basement surface that was successively truncated by normal faults, down-dropped and variably rotated into asymmetric fault blocks and basins in the Mesozoic, and the basins were subsequently filled by Late Jurassic to Early Cretaceous sedimentary strata. Comparison of the onshore asymmetric landscapes and offshore tectonic architecture supports the idea that disrupted low-relief surfaces, bounding steep scarps, ridges and depressions onshore the Lofoten Ridge, represent tectonic inheritance of a tilted basement-cover surface, rotated fault blocks and half-graben basins from Mesozoic rifting of the margin. In the Cenozoic, Mesozoic faults controlled the landscape by tilting and reactivated footwall uplift, followed by exhumation of the Mesozoic–Cenozoic cover sediments. Glacial erosion during the Pleistocene partly incised and modified these tectonic features, which nevertheless remain as distinct elements in the landscape.